Understanding the difference between the types of land titles can be a minefield. From Company and Moiety Titles to Strata, Community and Torrens Titles, there’s a lot of information to absorb, and it can get confusing. If you wish to subdivide a block of land, you might be wondering what type of title is the best fit for your block. You may get different opinions when you seek advice from people on the best type of title for your development. Sometimes it boils down to choice and what is likely to create the best value but sometimes it depends on whether a common driveway or shared water and sewer connections are required. A licensed surveyor from Alexander Symonds will be able to advise you on what titling is possible and the cost implications of different options for your land division. We’ve outlined the differences between Torrens Title and Community Title to help you identify the best choice for your land division. A Torrens Title is a property where the owner is responsible for both the building and the land on which it stands. This means you are solely responsible for the maintenance of your block of land and your building, including driveways, gardens, water supply, sewerage and external fixtures. Parcels of land created under the Torrens Title system are called ‘Allotments’. Torrens Title properties are the most common property titles in Australia. Division under the Community Titles Act creates ‘lots’ and common property resulting in a community scheme with each lot owner a member of the Community Corporation which is responsible for the common property and the administration of the community scheme. There are two types of Community Titles known as either a community scheme or a community strata scheme. A community strata scheme is usually used for multi-story developments were the building forms part of the common property and is the responsibility of the community corporation to maintain and insure. Lot owners own the space within the walls of their defined lot and may also own additional areas (known as lot subsidiaries) such as car parks. In a community scheme, the boundaries are generally determined by survey dimensions, similar to Torrens Title. The owner of a lot is responsible for the maintenance and insurance of everything inside the lot including buildings and the garden. The community corporation is responsible for the common property which may include a common driveway, common gardens and common services. Community schemes require management and are governed by the Community Titles Act, scheme by-laws (which are the rules for what can and can’t happen on common property and within the scheme) and a scheme description (which describes how the scheme is to be developed). Smaller schemes have exemptions from some of the requirements to make them easier to manage. The costs of the community corporation are shared among the lot owners based on lot entitlements which are determined by a valuation of each lot at the inception of the scheme. The community corporation costs could include maintenance and insurance of the common property (including the building in a community strata scheme), management costs and service fees such as water and electricity for the common areas. 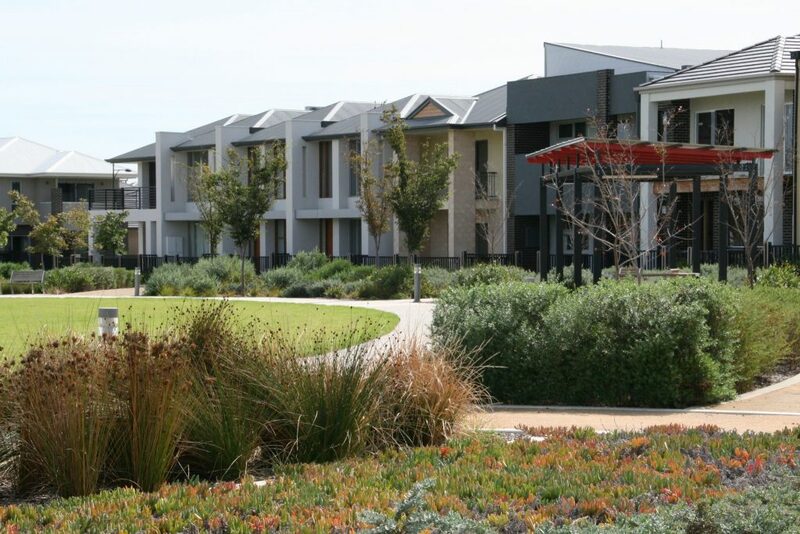 The lot owners are generally each responsible for their own rates, water and sewerage fees associated with their lot. Strata Title is the predecessor to Community Title and is no longer used for new land divisions. Strata Titles are often confused with Community Titles but the more modern Community Titles have many improvements to the older system. There are many strata schemes in existence and it is possible to amend strata schemes or even to convert them to community schemes. 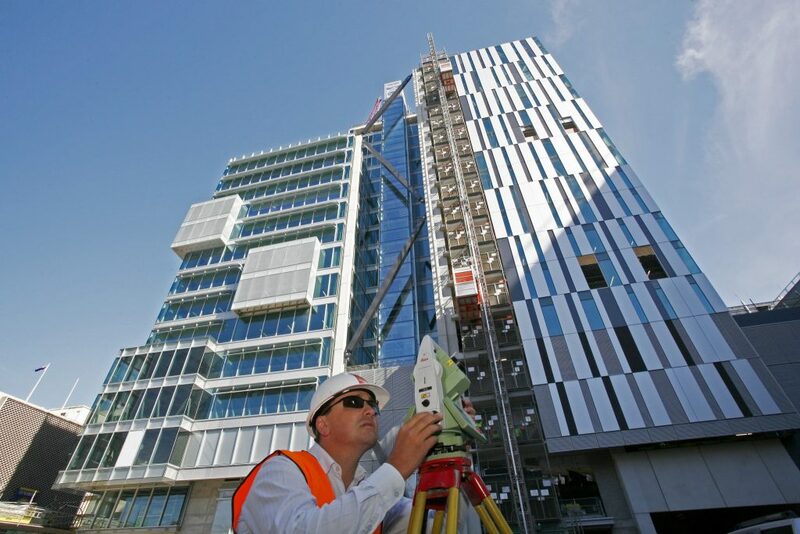 A licensed surveyor from Alexander Symonds can help you identify what kind of tenure is suited to your land and how best to divide the land into new titles. Contact Alexander Symonds today for advice on the best tenure and title type for your land.